FARE work within local secondary schools to deliver SVQ2 in youth work. 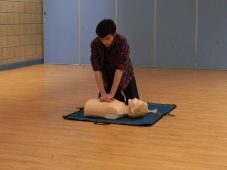 This is aimed at S4, S5 and S6 and is part of the school curriculum. During the year they will put theory into practice and support FARE staff in delivering projects to aid them to complete their qualification. 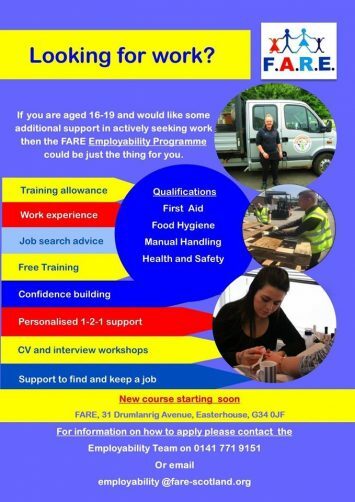 FARE work in partnership with Glasgow City council, Venture trust, Impact Arts and Tomorrows people to Deliver the Connect 2 Programme. This is a Stage 1 course aimed at young people aged 16-18 leaving school or who have disengaged from education. 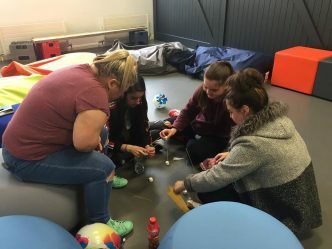 During the eight weeks, the young people will have the opportunity to take part in taster sessions looking at confidence building, problem-solving, conflict resolution, community challenge and employability. 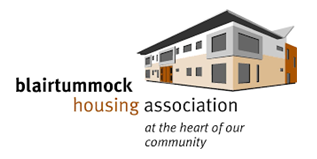 Throughout the project, they will also achieve a Bronze Youth Achievement Award. 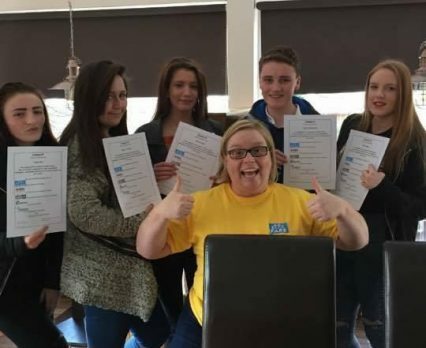 Our employability team deliver stage 2/3 employability courses where young people are given the opportunity to gain certified qualifications including Food Hygiene, Health and Safety, Manual Handling and First Aid as well as completing an SQA Personal Development Award. 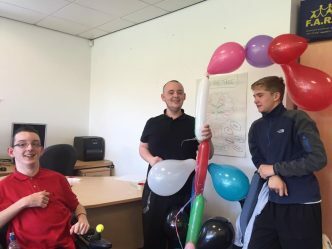 The young people taking part in FARE’s employability programme are also supported to complete work experience placements, visits to colleges and employers, job searches and mock interviews and also in creating CVs and covering letters. 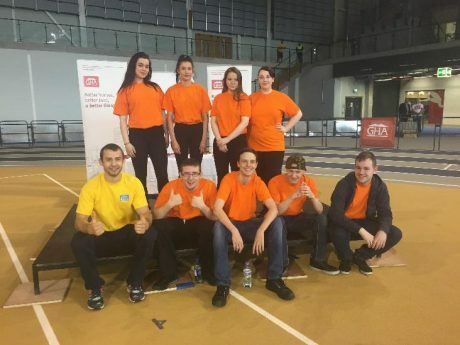 Have a look at our video showcasing young peoples experiences. 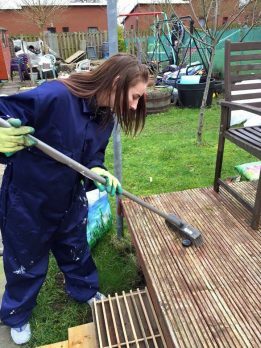 The modern apprenticeship programme in youth work, allows the trainees to develop their knowledge and understanding of working in the community whilst gaining valuable experience in the workplace. 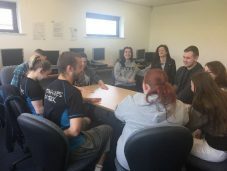 The employment aspect also supports the trainees to develop their communication and social skills as introducing them to planning, delivery and evaluation of services and projects. The will also learn how to work to budgets and developing their computing skills. All skills that can be transferred to their carer and aspects of life. All trainees work towards an SVQ level 3 in youth work (SCQF level 6) as part of their training.